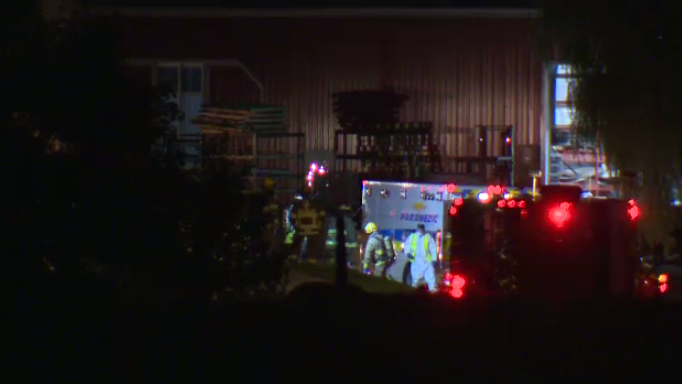 A farm in St. Clements was the source of a chemical scare on Friday. It happened on Boomer Line around 8:00 p.m.
Police, fire and EMS responded to help identify a potential chemical product. Crew members wore hazardous material suits and face masks. It was later determined the chemical did not pose danger and no decontamination was required. One person was treated for non-life threatening injuries. Emergency crews responded to a request to identify a chemical in St. Clements Friday.